Planning a trip to southern China? Canton Tower is a stunning observation tower located in Haizhu District that you simply one of top places to visit in southern China. There are few reasons why you have to see Canton Tower and one of them is because it’s the largest landmark in China and one of the tallest observatories in the world. 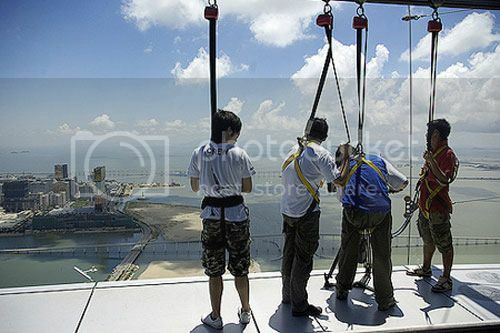 Canton Tower also boasts the largest rooftop observation deck in the world, as well as a one-of-a-kind cable car that revolves around the observation deck. 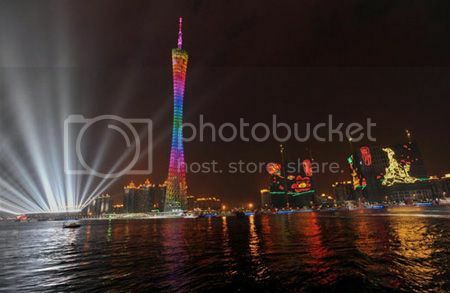 In all, Canton Tower is a super attraction that it’s even more amazing at night when the tower glows beautiful colors of lights! If you’re looking for fun places to go in southern China, look no further than the city of Shenzhen (located in the province of Guangdong). 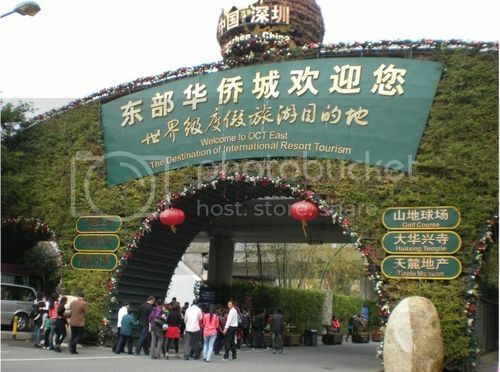 Shenzhen boasts lots of amusement/theme parks such as the OCT East Shenzhen, which is a theme park beautifully themed after a Swiss mountain resort. Happy Valley of Shenzhen and Shenzhen Window of the World are the other two main theme parks in the Shenzhen, though there is also smaller parks you can go to such as Splendid China Park, Shenzhen Lianhuashan Park, and China Folk Culture Village, which is a nice place to learn about China’s different ethnic groups. Another great thing about visiting Shenzhen is that the city isn’t far from Hong Kong. 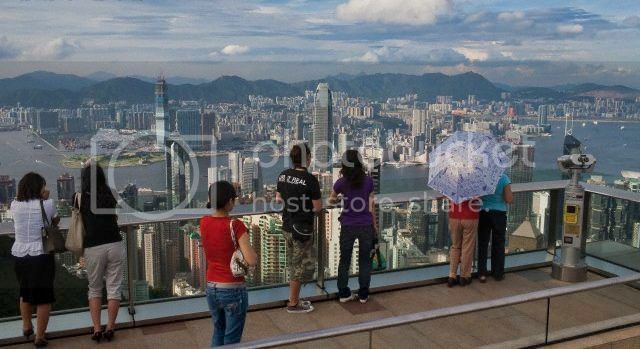 In fact, you can easily and inexpensively catch the subway train from Shenzhen to HK. The round-trip ticket costs roughly $10 (HK$70) and the train ride takes just 60 mins. If you’re a fan of caves, the Reed Flute Cave is without a doubt, one of the must see places in southern China. 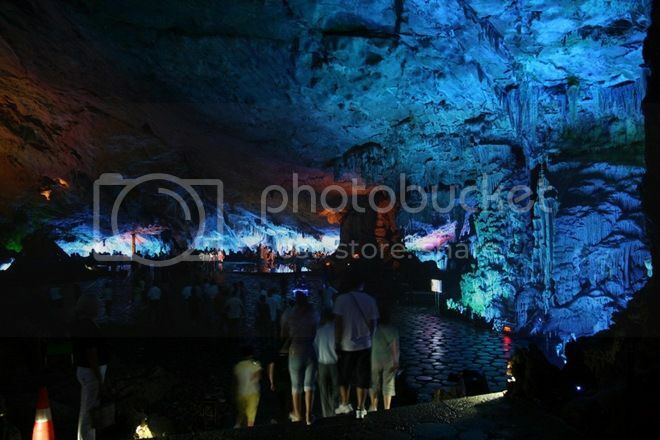 This cave is easily one of the most beautiful caves you can visit in the province of Guangxi because of the dramatic colorful lighting they use inside the cave that beautifully reflect on the rock formations and the natural pools. One great thing about going to Reed Flute is that you won't have to travel far to see caves since it's located just a short 20 min drive from the center of Guilin. Yangshuo town is located in the province of Guangxi and it’s no doubt, one of the touristiest places to visit in southern China. 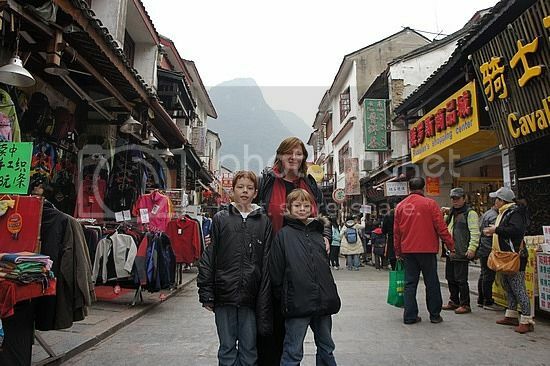 Yangshuo town boasts an amazing vibe because of its shopping streets such as Yangshuo West Street, which is the beating heart of the town. Yangshuo West Street is seriously cool and it's bustling with international bars/restaurants, Chinese eateries, hostels and little shops selling local handicrafts and souvenir items. Lovers' Road is located in the city of Zhuhai (Guangdong) and it’s without a doubt, one of the nicest stretches of road you can walk in southern China. Lovers' Road runs along Zhuhai’s waterfront and offers a nice opportunity for a pleasant stroll and sightseeing along the way such as the statue of Fisher Lady (a.k.a. Zhuhai Pearl Lady, or Fisher Girl). also, if you walk towards the Gongbei area, you can even see Macau in the distance. 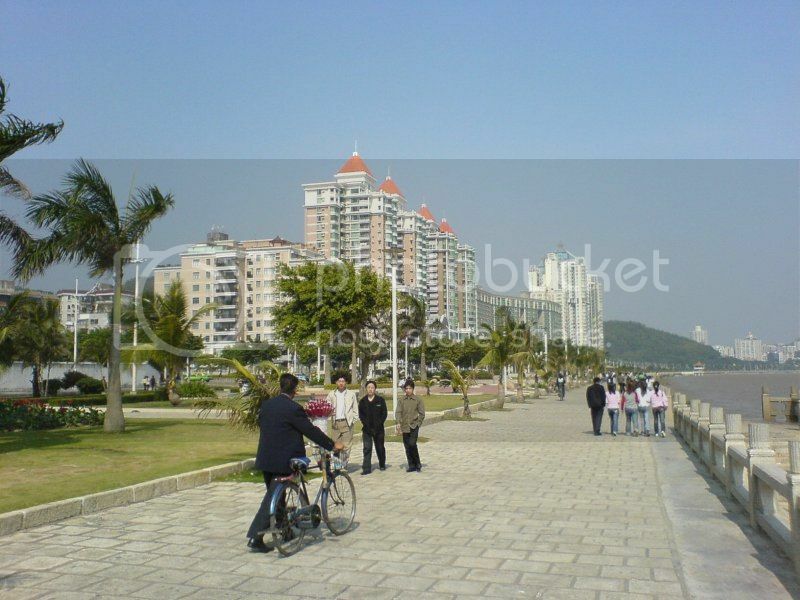 By the way, taking a stroll along Lovers' Road isn’t the only reason to visit Zhuhai in the first place. From Zhuhai Wanzai Pier, you can catch ferry ride to Macau and be there in just 5 minutes. If you’re planning to visit the south of China during the summer months (June-August), be sure to add the coastal city of Beihai (Guangxi) to your itinerary. Beihai easily boasts the most beautiful and nicest beaches in China such as the popular Silver Beach (Yintan), which is a fantastic place to stay for a mini beach vacation and enjoy fun activities such as boating and beach volley. Macau is without question, one of the places you must visit in southern China even if you aren’t a fan of gambling. You can enjoy cool shows such as the popular House of the Dancing Water show at the Dancing Water Theater, as well as see interesting sights such as the Grand Prix Museum, the Macau Science Centre, St. Paul’s cathedral ruins, and Macau Tower where you can do cool activities like sky-jumping, rim walks, and bungy jumping.